@leocg To solve this problem I simple delete the file "Preferences" that are located in different places depending if in Linux or Windows (I don't have a Mac). The issue is that for me I need to reinstall the addons, but the bookmark and history are preserved. Yes, I tried the same workaround time ago and it worked. Additionally, I found also that enabling sync on another pc with the same build (my laptop) was returning the problem. 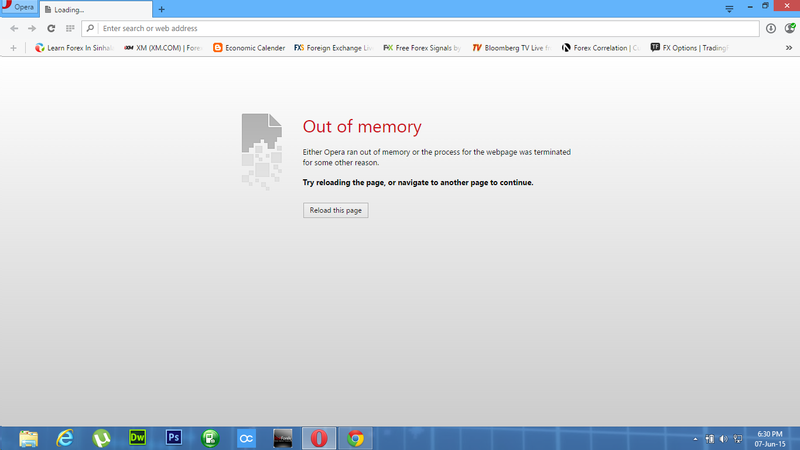 RE: Why does always comes this error when opening opera browser? RE: How do I sort bookmarks? In addition often I found some extensions disabled. I continue here a discussion from Opera stable forum. Often this error comes up after opening a site. The error shows apparently random. If I reload the page then it works. I have Windows 8.1 and 6GB of ram. Same problem here with developer version. Often the error comes up after opening a link from an external program.